It’s a story we’ll never tire of hearing. In many ways, our founder Nils-Erik Eklund was ahead of his time and today, his ability to see opportunity where others couldn’t still inspires us. 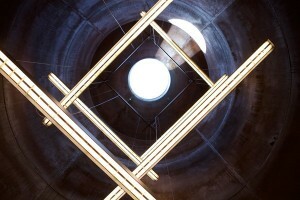 The man who lit the Bolon spark was our founder, Nils-Erik Eklund. Today, his grand daughters Annica and Marie keep the spirit alive. 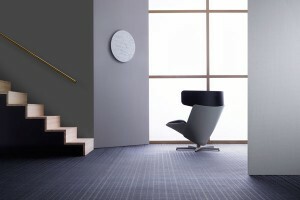 Since they took over the company from their parents Lars and granddaughters, they have been on a mission – to make Bolon a design-led innovator and fuse the conservative, traditional flooring branch with the boundless creativity of the world of fashion. That we have succeeded so spectacularly is satisfying. That in doing so, we’ve collaborated with world-renowned designers and architects as well as working with international brands makes us even more proud. However, pride is one thing and complacency is another – and standing still has never been an option here at Bolon. Over 60 years ago in Stockholm, Sweden an idea sparked into life. 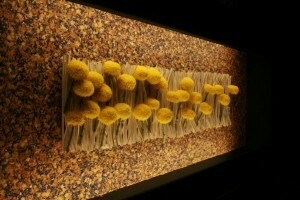 Textile waste became rag rugs and Bolon was born. The tones and textures of nature find their way indoors via the Bolon Elements range of woven flooring. 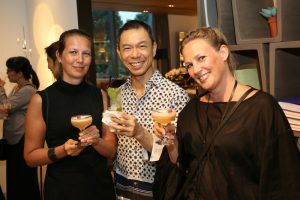 Bolon celebrated the launch nature-inspired flooring collection Elements with a special presentation (with installations, craft cocktails and lucky draws) attended by industry professionals at the Xtra Marina Square showroom. 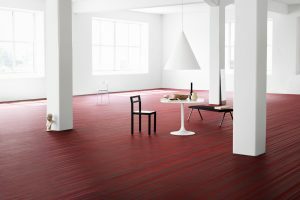 Strong colours and architectural lines characterise Bolon’s new flooring range by Pritzker Prize-winning architect Jean Nouvel. 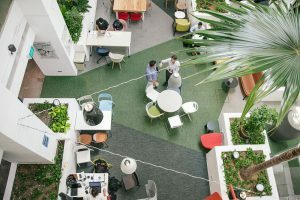 ClubCo is a co-working space in the CBD where people can come to work, dine and network. 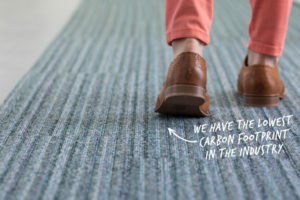 Bolon introduces a versatile new offering that enables architects and designers to create their very own bespoke flooring. 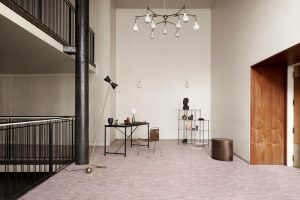 The latest flooring collection of Swedish design company, Bolon, embraces visual motion, pastel shades and new environmental innovation. Sisters Annica and Marie Eklund have transformed their family business from a traditional manufacturer of woven flooring into a globally successful company. Here’s the Bolon story. These five brands all push the envelope in technology, design and concept. 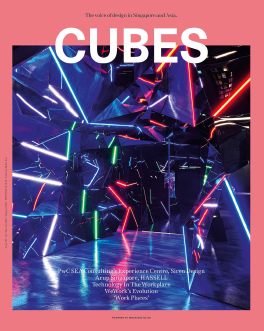 And at Singapore Indesign this October, you’ll get to see them up close. 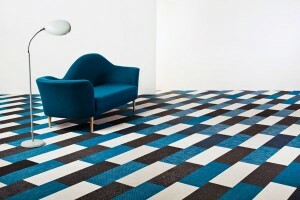 2014 sees Bolon adding fresh colours and invigorating new designs to its existing collections. 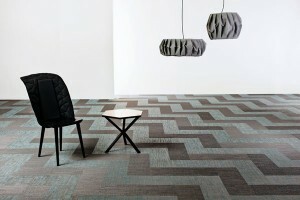 The tranquil beauty of the Swedish forest forms the inspiration for the Bolon Silence collection. 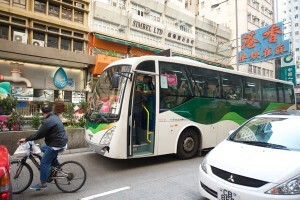 Visitors to the Wan Chai design precinct were treated to a full-on design feast of products, installations, talks and more. 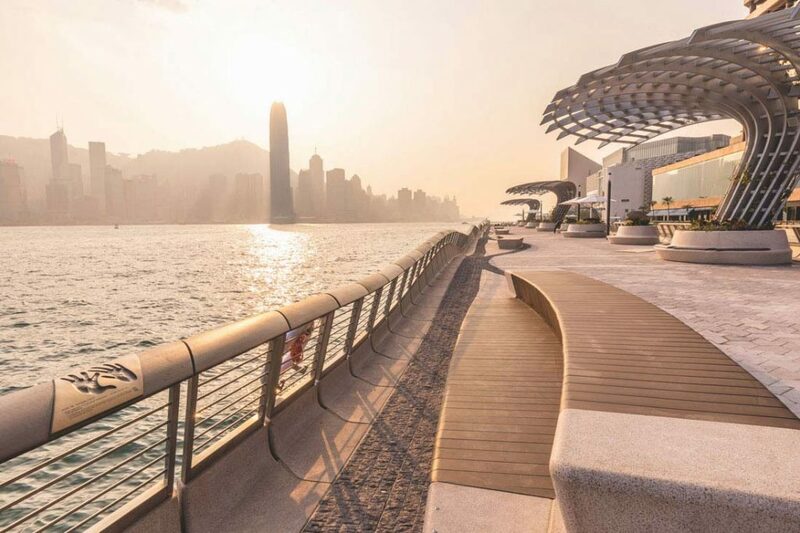 From a curated exhibition space to the arrival of noted regional names in design, Central is set to be a thriving hub of creativity at the upcoming Hong Kong Indesign: The Event, to be held on 30 November 2013.